Is this the beginning of the end for Waze? 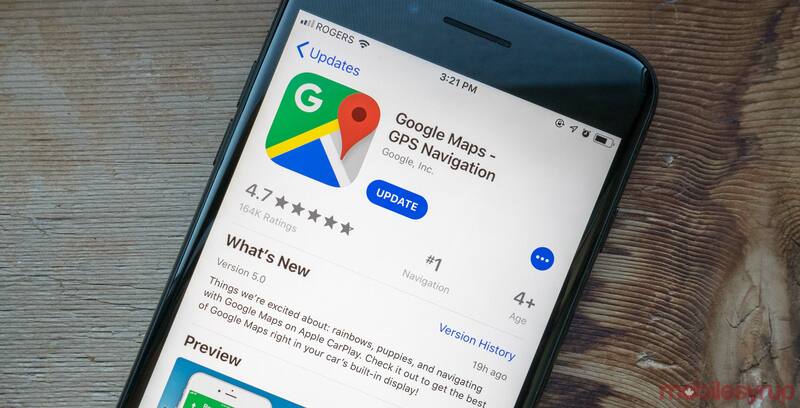 Some Google Maps users are stating that incident reports have made their way into the mobile version of Maps. Incident reporting is one of Waze’s biggest features, so bringing it to Google Maps might move more users from Waze to Maps. There are a few differences between how Waze and Google handle these reports. First off, Google only allows users to add reports for accidents and speed traps. Waze features both of these reports, along with construction zones, standstill traffic, red light cameras and more. A Reddit user is reporting that Maps only allows users to add these incident reports when they’re on a route to a destination. If you do have the feature, you’ll see a small icon that looks like a speech bubble with a plus in the middle. Hitting the button lets you add either of the two new reports to your route. It seems like this feature isn’t rolling out to everyone, so it might just be a server-side test. Since Google owns Waze, it likely won’t be that long before the feature rolls out to everyone.